Absolutely beautiful home. 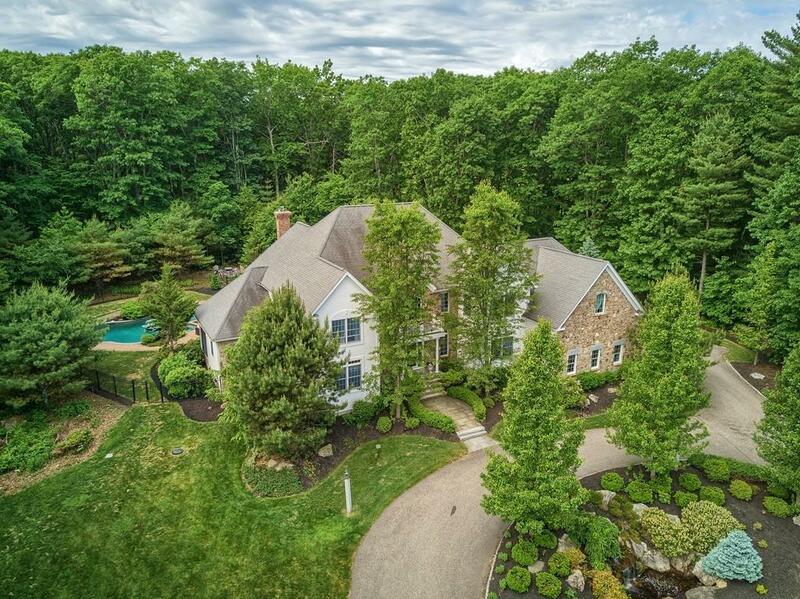 Circular drive with lush plantings, and waterfall leads to the welcoming front entrance to this fine executive custom colonial built by DiVerdi Builders. Inviting entry way w/interior balcony. Dual staircases. Spacious kitchen with fireplace, expansive granite center island, Viking stove, and Bosch dishwasher. A two story sun splashed family room wired for sound and internet, with remote controlled blinds. First floor his and her offices and a formal living room. Upstairs master suite with sitting area, a luxurious master with a jetted soaking tub with fireplace, w/separate glass shower. Dual walk-in closets .The guest bedroom has a private bath. There are two additional bedrooms and full bath on the second level along with a laundry room. Off the kitchen is a spacious deck with a hot tub for winter use. 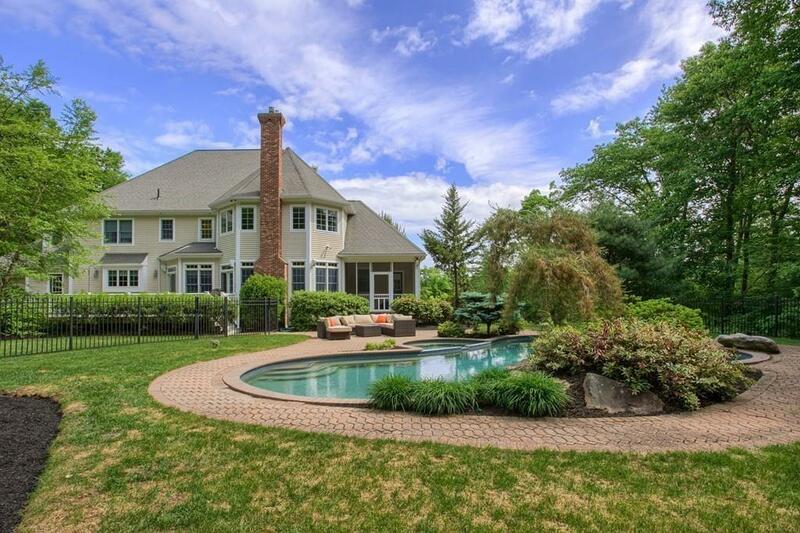 In the summer you will want to enjoy the in-ground heated pool with attached separately heated hot tub. Listing courtesy of Karen Manring of Open Door Real Estate. Disclosures Propane is Used For The Stove Top Fireplaces And Pool. Listing provided courtesy of Karen Manring of Open Door Real Estate.